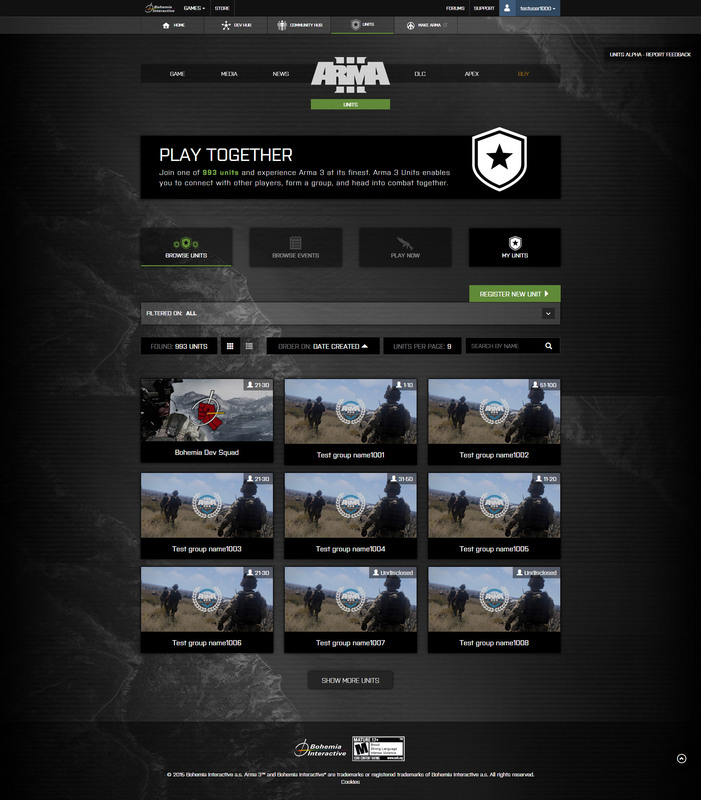 Over the next few weeks we'll be rolling out 'Arma 3 Units' – a web-based service for connecting Arma 3 players to Arma community groups. Via this OPREP, we would like to introduce the concept, explain the scope of its 'Foundation Release', and present our near-future development plans. 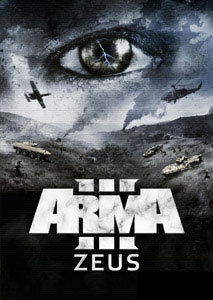 The potential of Arma 3 is truly unlocked once players form organized groups and go into the multiplayer together. There are a great variety of Arma 3 community groups; however, it’s not always easy for players to find these, or to set up a new one. 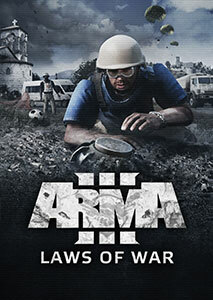 With Arma 3 Units, we hope to make a modest first step towards lowering this barrier of entry. 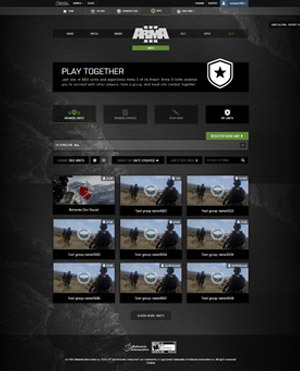 As a result, more players will be able to discover the variety of playstyles, enjoy a more meaningful gaming experience, and perhaps even establish new friendships. In essence, Arma 3 Units could be described as an online catalog of Arma 3 community groups (referred to as 'units'), and a promotional/recruitment tool for new and existing groups/clans. With the initial launch of the website, which is scheduled for the end of November/start of December, we aim to deliver the core components of the service, namely the browsing of units and registration of new units. 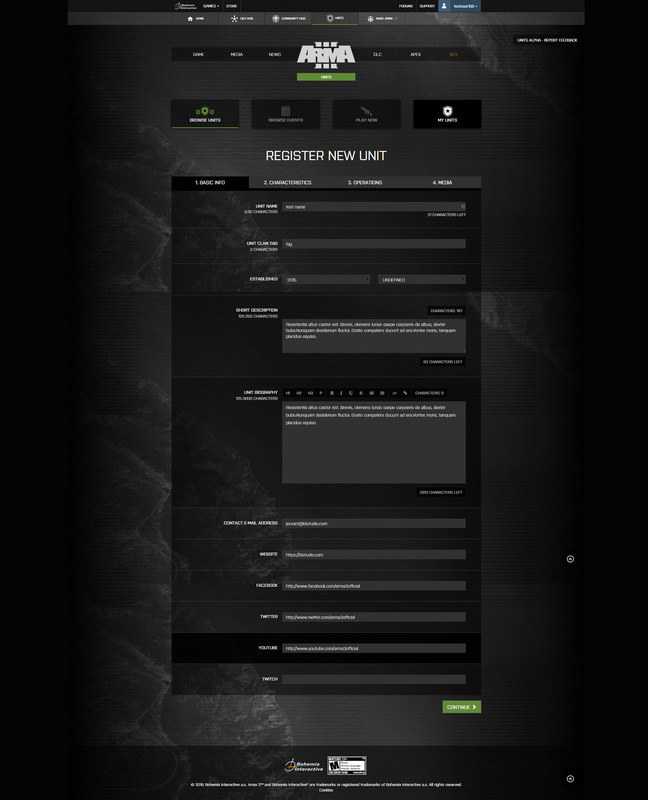 A bit further down the line, however, we intend to add more features – such as the ability to join a unit with your Bohemia Account, schedule events, and more. Beyond our near future development plans, which we'll dig into a bit more later in this OPREP, we see many more possibilities for Arma 3 Units. Our internal wishlist is already significant, plus we expect to receive many more splendid suggestions from our community. At the same time, we do also need to recognize potential limitations in time and resources, which effectively means we'll have to carefully balance the focus of our web team between the different projects within Bohemia Interactive. 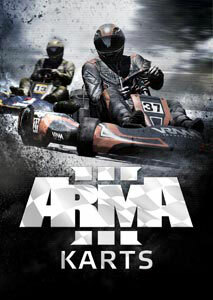 That said, if successful, we do consider Arma 3 Units to be a potential longer-term endeavor. 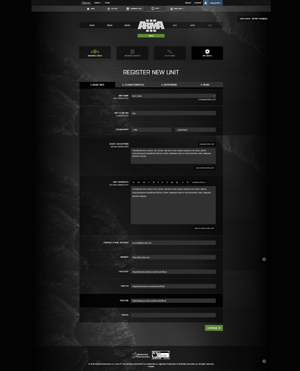 As mentioned earlier, the initial Foundation Release of Arma 3 Units will provide the core functionality of browsing through units, and, of course, the registration of units. 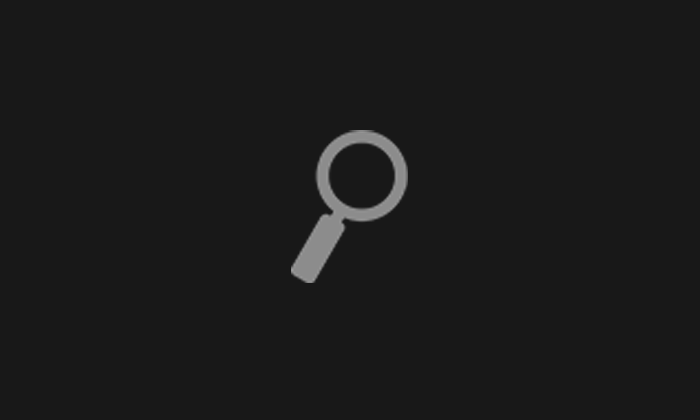 After the Foundation Release has been deployed, we'll be directing our attention towards on a number of features that we consider essential additions to the service. 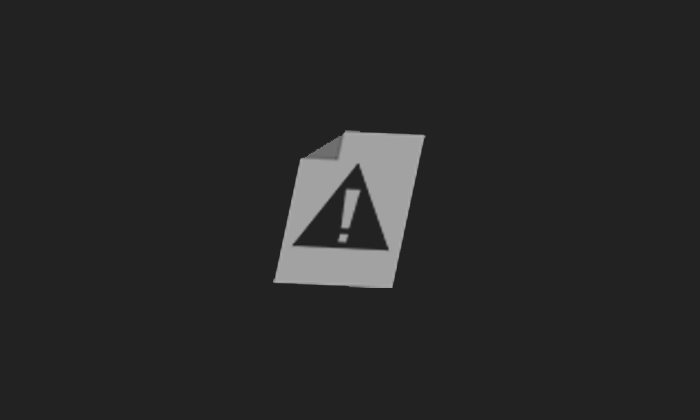 When visiting the Arma 3 Units website, you will already see some of these features hinted at in the website layout, but they will have been grayed out with a tool tip that says "coming soon". For now, let's discuss these 'upcoming' features in a bit more detail. 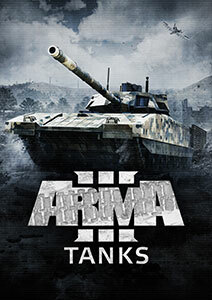 Firstly, we'll be focusing on the integration of Bohemia Accounts into Arma 3 Units. This should enable players to more easily join or apply for a unit, while unit admins will be able to manage and review member applications from within the Units admin section. In addition, depending on a unit's privacy settings, using Bohemia Accounts will make it possible to automatically calculate a unit's size, and display the names of the players that are connected to the particular unit. 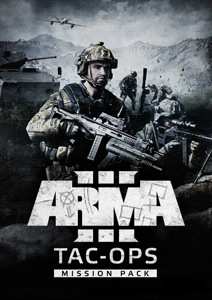 Also, by integrating Bohemia Accounts, we're opening the door for connecting Arma 3 Units to the Arma 3 game – which in turn could enable us (eventually) to more seamlessly integrate in-game group management systems such as the infamous squad.xml. After that, our next priority will be the creation of events by units, and for unit members (and/or non-members) to join these events. 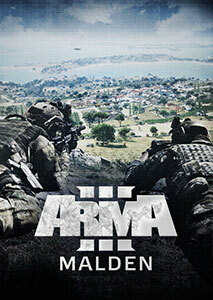 Plus, on top of that we want to provide a place where Arma 3 players, who are not necessarily part of a Unit, can quickly find other players to form a squad and head into multiplayer together right away – whether it's for a round of End Game, a co-operative scenario, a sandbox game mode, or something else. 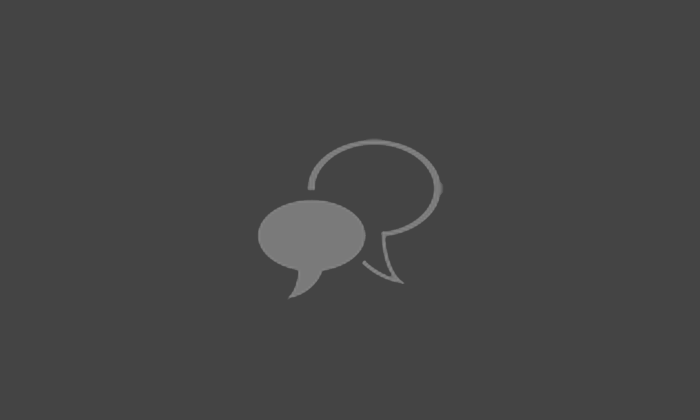 To complete the package, we intend to implement a push notifications system, which should help users to keep better track of unit announcements and events. Before we get to that, we'll be hosting a short closed beta test, to ensure a solid Foundation Release in the comings weeks. The primary purpose of this closed beta is to identify technical errors, streamline the user experience, and tweak the website layout. 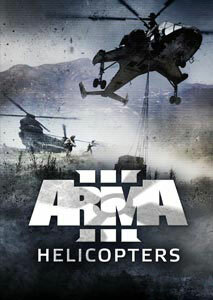 To participate in the closed beta, we're inviting admins/leaders of Arma community groups that are interested. 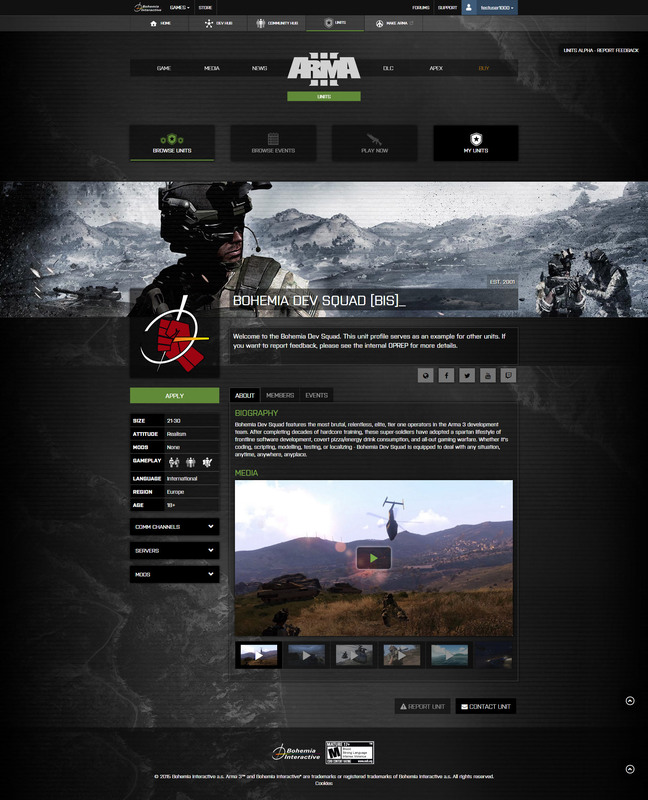 More information on how to join, and where to report you feedback, can be found on the Bohemia Forums. Arma 3 Units, what else? Besides the things we've discussed in this OPREP, we have not yet specified the long-future plans for the service. 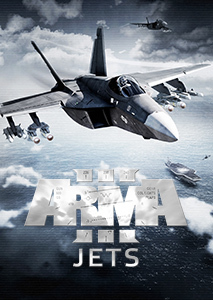 One of the things we could imagine is to directly integrate Arma Units into the Arma 3 Launcher (and perhaps even into the game itself). Then there are other, more 'wild' ideas that could expand upon the service, such as potentially facilitating the organization of tournaments between units, or enabling a unit to form alliances with other units. 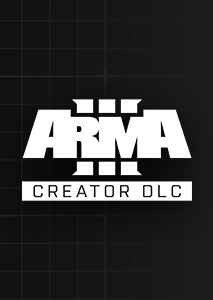 However, for now, our focus is to make sure the core framework is there, and once the concept has proven itself, we hope to involve all of you in the brainstorm on Arma Units' future. 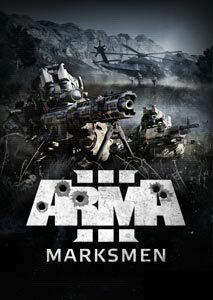 In closing, we hope this dev blog gives you a better understanding of our development plans and goals for Arma 3 Units. You can expect another status update from us in the next couple of months. In the meantime, please let us know your thoughts/ideas/suggestions/notes. Stay safe - and greetings to you and your unit!